We provide a service for the complete bathroom installation and have a team of tradespeople to fit quality materials, take a look at some examples of bathrooms fitted recently here in the Isle of Man. Dealing with one company means no need to co-ordinate deliveries, skips, plumbers, tilers and other tradesmen. Contact us and we will survey the job and discuss your needs and the options available to you. For more information contact us here or call Stephen on 252000. Bathroom planning, bathroom design, concealed plumbing, electrical work, floor tiling, sanitaryware installation, shower installs, bathroom refurbishments, bathroom repairs, cloakroom installations, towel rail installations, wall tiling and wet room installations. Our trusted team of plumbers, electricians, joiners, plasterer’s and tilers can create the dream bathroom. How much will my bathroom cost ? Call Stephen on 252000 to arrange an appointment for a free quote, or fill in the contact form here. 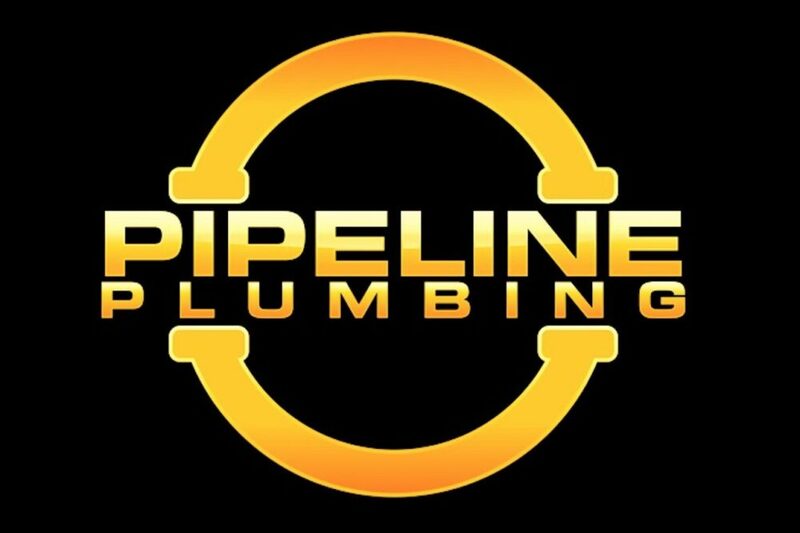 Pipeline Plumbing have years of experience in delivering professional bathroom installations throughout the Isle of Man. We are able to complete all aspects of bathroom planning and installation from design and bathroom remodelling ideas, advice on making the best use of space, designer bathrooms, budget fittings, heating, shower installation and all fully qualified gas, electrical installations, plastering and tiling. In short, we can carry out every aspect of a bathroom refit from your initial ideas through to the first time you use your new bathroom. 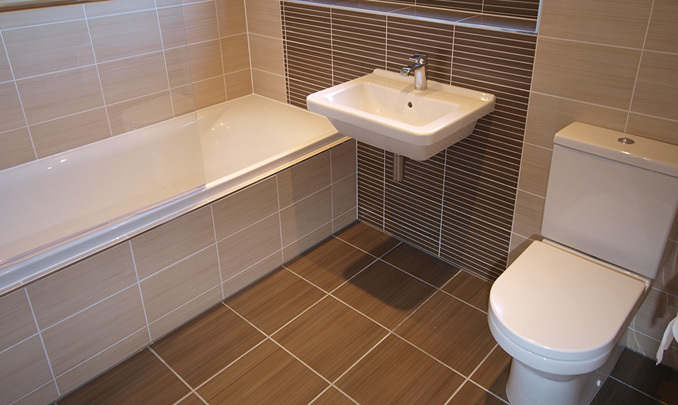 We can also supply you with everything you need for a bathroom installation. Many of our happy customers across the Isle of Man have made use of our bathroom plumbing service, as you can see from our google reviews . No matter what type of bathroom suit you have in mind, Pipeline Plumbing prides itself on providing real, practical advice and suggestions to help you bring your ideas to life. Whether you wish to have a bathroom renovation carried out on your existing home or a new bathroom for a property you are just moving into we will be able to give useful advice on a bathroom design which will suit any budget or style of property. Challenging Size or Shaped Bathroom? A smaller or unusual shaped bathroom does not necessarily mean you need to compromise on your ideas and wishes. With some imagination, a lot of experience and a superb group of suppliers, we are confident we can help you have the convenience of the right appliances and suite, and the ‘look’ you are after.